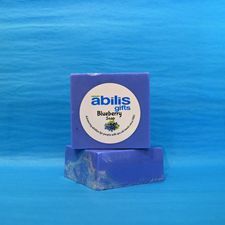 Abilis is a nonprofit organization that advances abilities for people with special needs since 1951. 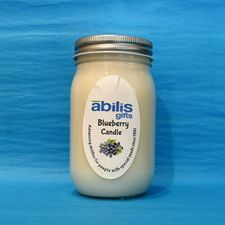 Abilis Gardens & Gifts is a retail-store training site where our members work toward community-based jobs in sales and production. Copyright © 2019 Abilis.com. All rights reserved.